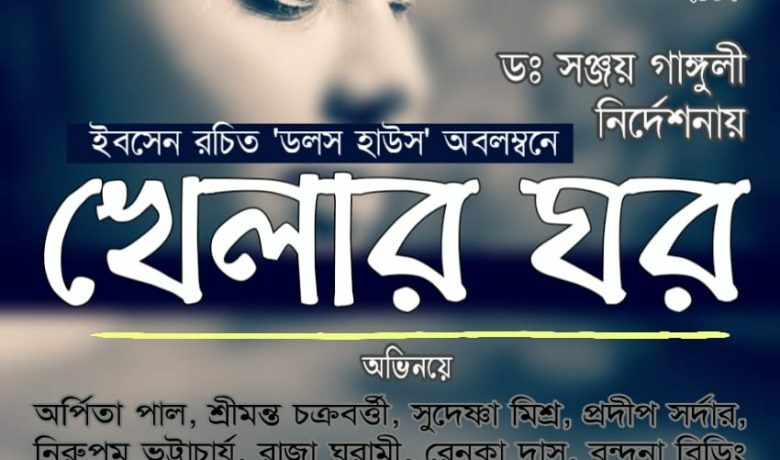 Nora questions patriarchy in Bengal is an adaptation of Ibsen’s A Doll’s House to a Bengali context and addresses issues about effects of patriarchy in rural areas marked by high prevalence of child marriages and trafficking due to the patriarchal traditions. 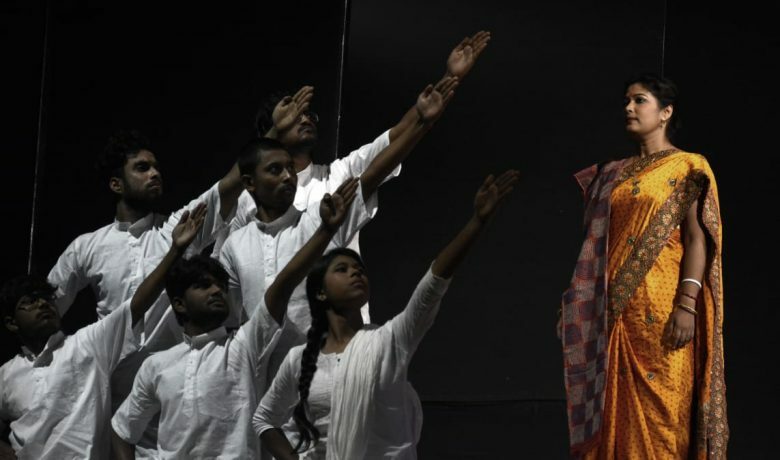 This adaptation is developed by Jana Sanskriti and follows the method of forum theatre combined with local cultural forms. 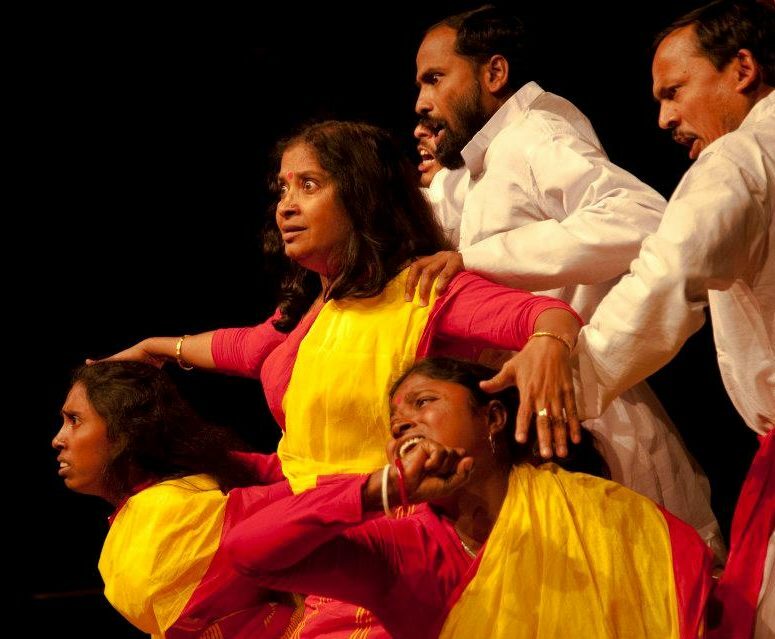 Jana Sanskriti is the first exponent of Boal’s Theatre of the Oppressed in India, working since 1985 with actors belonging to marginalized community and co-creating and staging narratives within these marginalized communities. Actors and spectators are encouraged to discover a critical thinker in them, an aesthetic experience which inspire them to grow as an active citizens in the society. 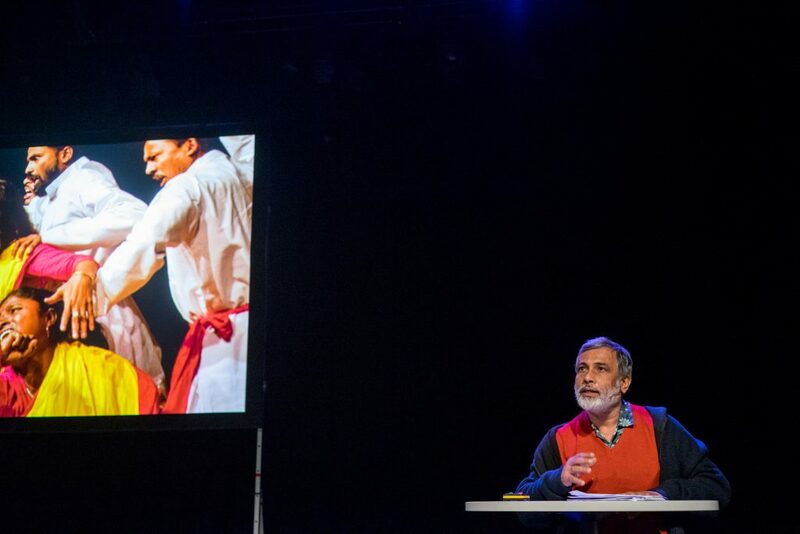 It is seen as the long lasting largest Forum Theatre operation and the main point of reference by global practitioners of Theatre of the Oppressed. With its 30 satellite teams Jana Sanskriti reaches nearly 200,000 spectators each year. 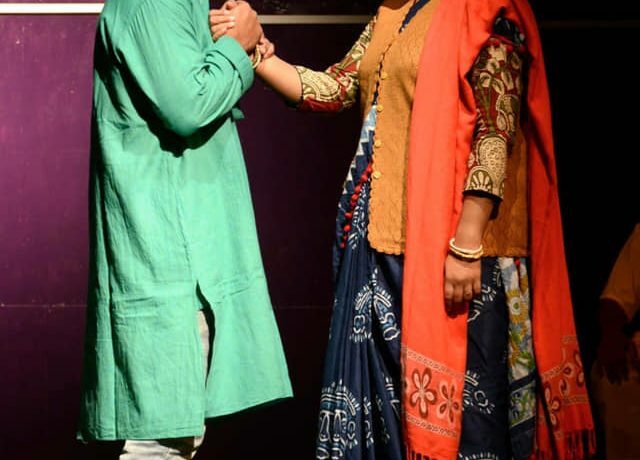 The performance will travel to 10 villages, and interactions between actors and audience will investigate the definition of empowerment as presented in the play, and interrogate the internalized patriarchy. Seminars will be organized in selected cities with artists, theatre activists and women rights organization to compare the perspectives of rural and urban citizens on patriarchy related issues. 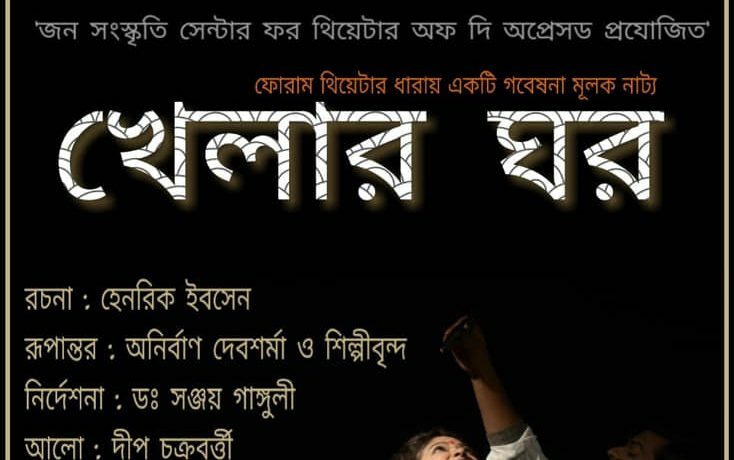 Thus, forum theatre and dialogic dramaturgy of Nora Questions Patriarchy will truly manifest a tool and art of democracy and empowerment applied to the rural Bengali communities. 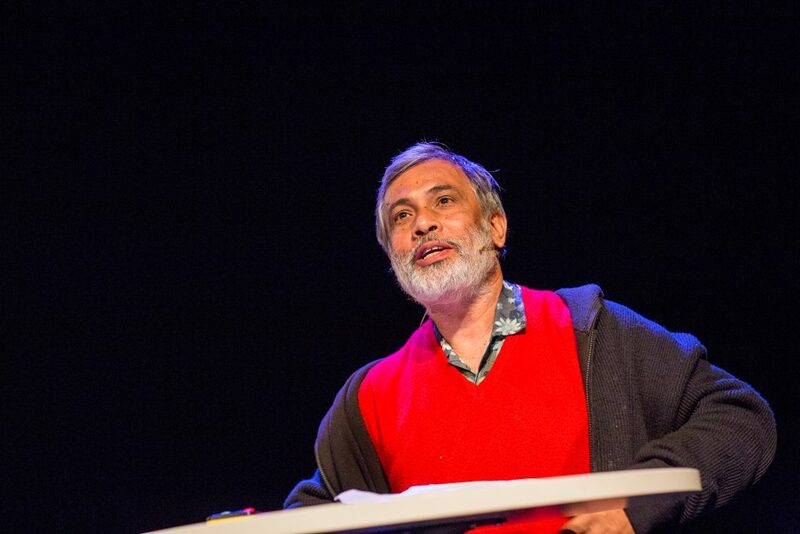 Jana Sanskrit’s shows a clear understanding of the connection between creativity and democracy which the jury of the Ibsen scholarship finds truly inspiring. With an overall emphasis on participation and debate we consider this adaption of A Doll’s house to potentially create challenging and emancipatory theatre out of Ibsen’s classic text. 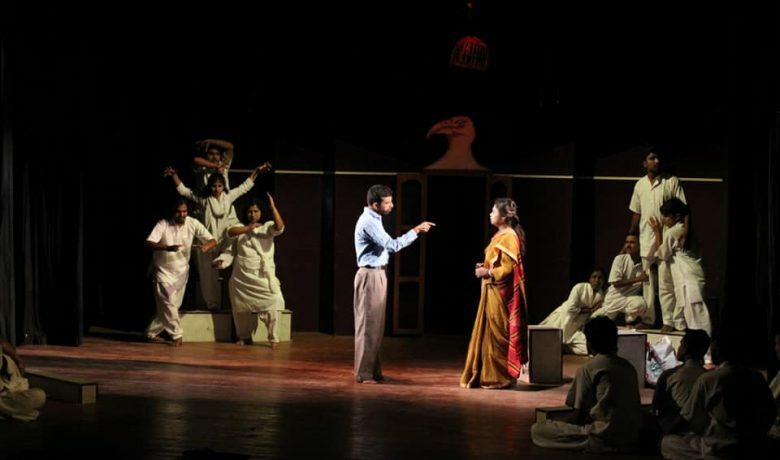 Nora questions patriarchy in Bengal aims to adapt Ibsen’s A Doll’s House to a Bengali context and address questions about patriarchy especially in rural areas that shows high prevalence of child marriages and trafficking due to the patriarchal traditions. The issues will be discussed through interventions using the method of forum theatre combined with local cultural forms. The performance will travel to 10 villages and interactions between actors and audience will investigate the definition of empowerment perceived in the play, interrogate the internalized patriarchy along with the question of using binary to look at things that does not take to the complexities of the problem. Seminars will be organized in selected cities with artists, theatre activists and women rights organization to compare the perspective of rural citizen with urban on patriarchy related issues. The dialogic dramaturgy and seeing theatre as an art of democracy will also be discussed. 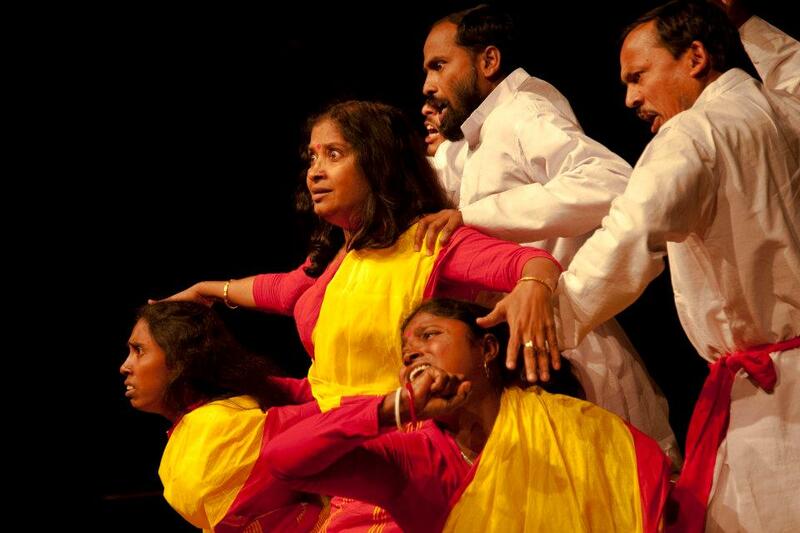 – is the first exponent of Boal’s Theatre of the Oppressed in India, works among actors belong to marginalized community. The practice of Jana Sanskriti’s theatre is based on the belief that every individual is essentially intellectual and capable of thinking and understanding everything that happens around their reality. Jana Sanskriti’s theatre tries to make people understand this truth. Actors and spectators discover a thinker in them, an aesthetic experience which inspire them to grow as an active citizens in the society. With its 30 satellite teams Jana Sanskriti reaches nearly 200,000 spectators each year. It is seen as the long lasting largest Forum Theatre operation and the main point of reference in the world by global practitioners of Theatre of the Oppressed. Photo by Max Emanuelson - Nora questions patriarchy in Bengal presented by Sanjoy Ganguly.